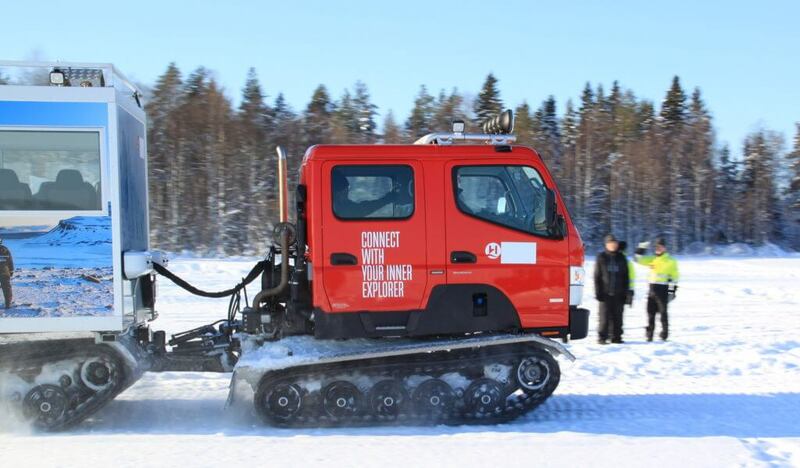 The Swedish rescue services vehicles and equipment requires service and maintenance after the forest fires in the north of Sweden. Scandinavian Terrain Vehicles AB has carried out a change of engine and preventive maintenance for the Bodens Rescue Services BV206. 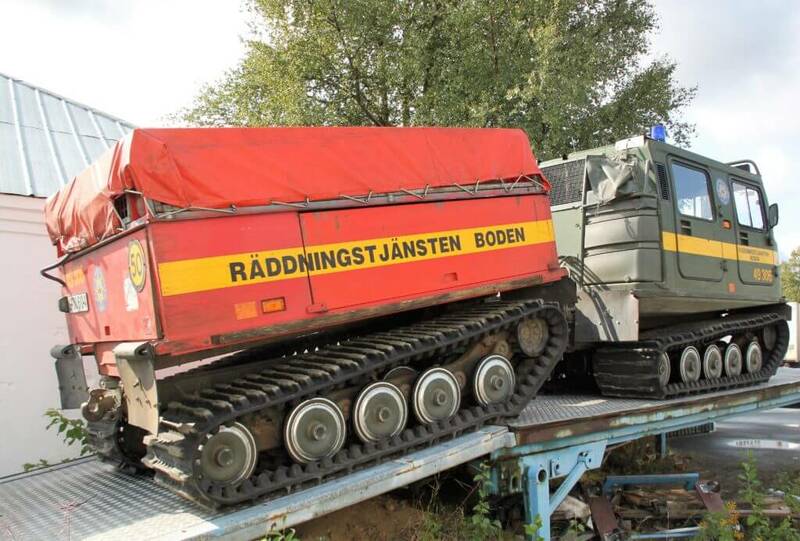 Now the tracked vehicle is ready for new mission for fighting forest fires in Sweden! Welcome to André Sundström from us at STV! He is a trained mechanic for heavy machinery. Centerfold and four pages in Trucking Scandinavia magazine. The article shows the company, products, and why you need to get a tracked vehicle. Truckings reporter Tommy Harnesk visited STV on the 11:th of May for interviews, photos and a test drive. Read it in Trycking scandinavia number 12, 2017!